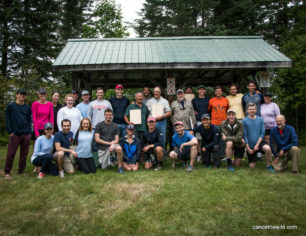 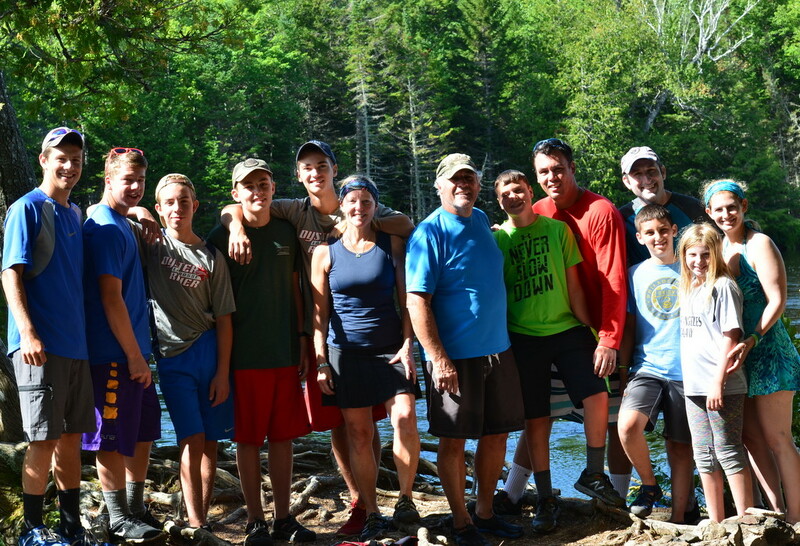 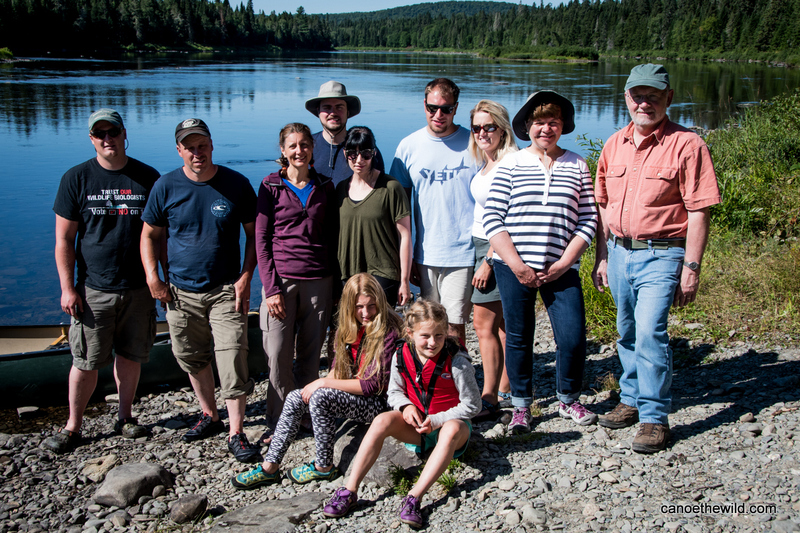 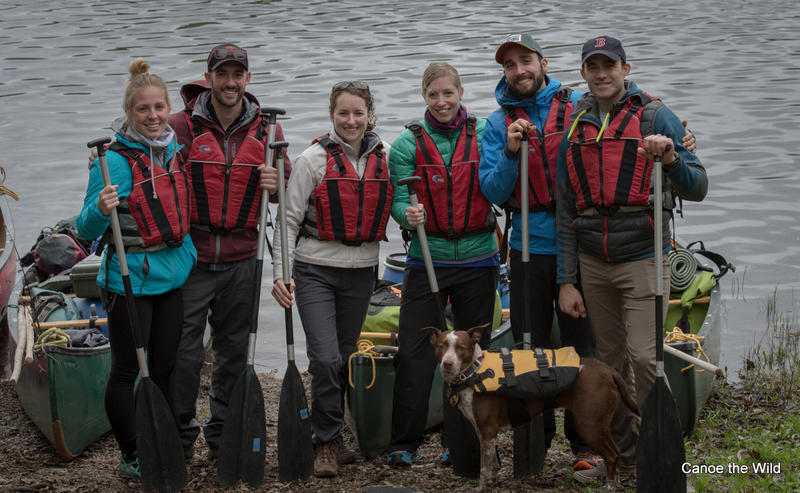 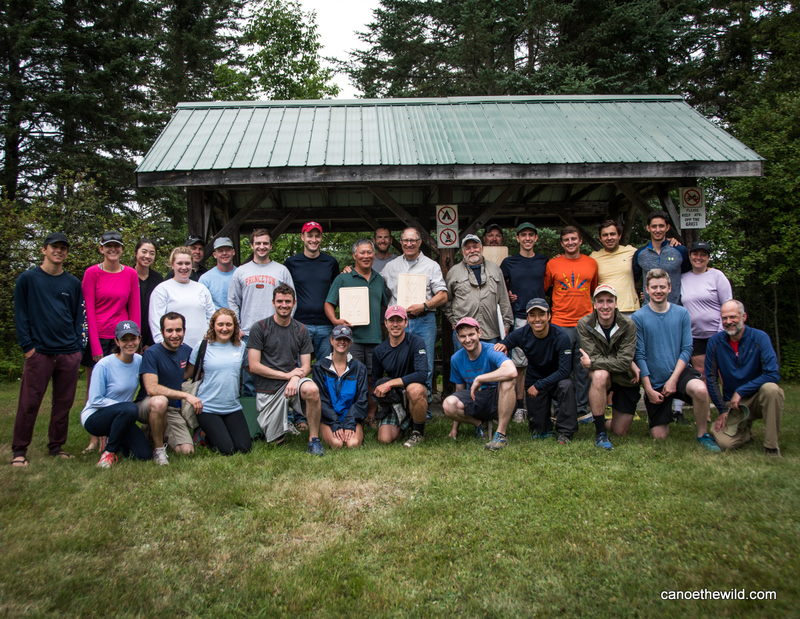 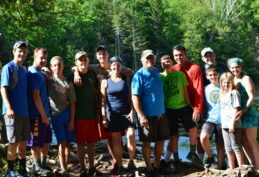 Canoe the Wild offers custom canoe trips in Maine and Canada. 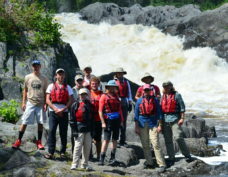 Give us a call to discuss your group’s objectives, duration and dates that work best for you. 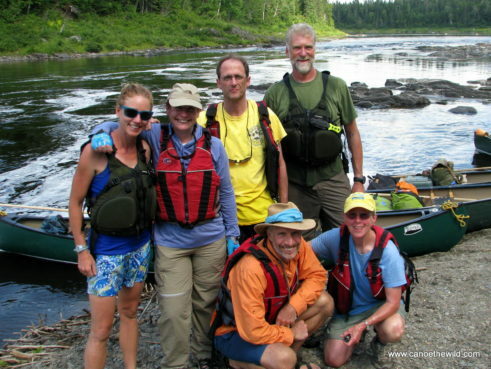 We provide experienced guides who have a vast knowledge of canoe routes, take care of pre-trip planning and packing. 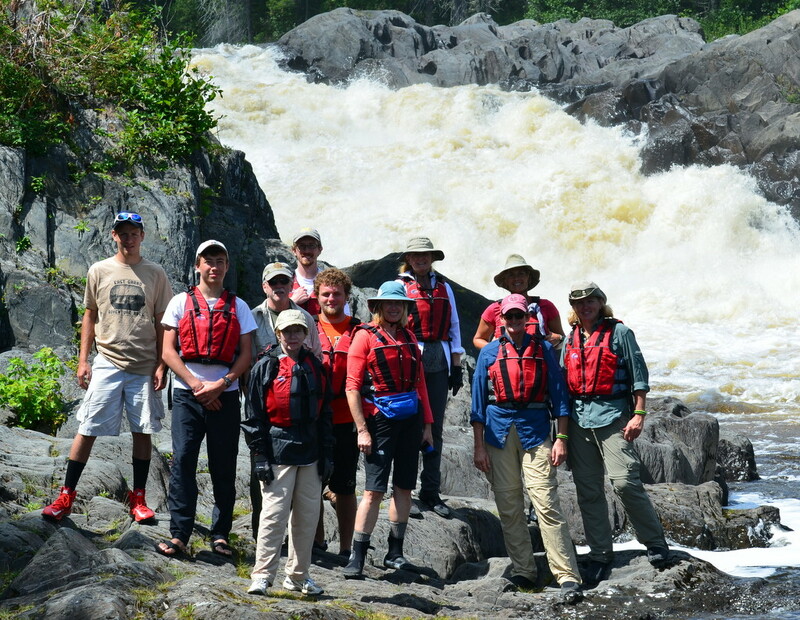 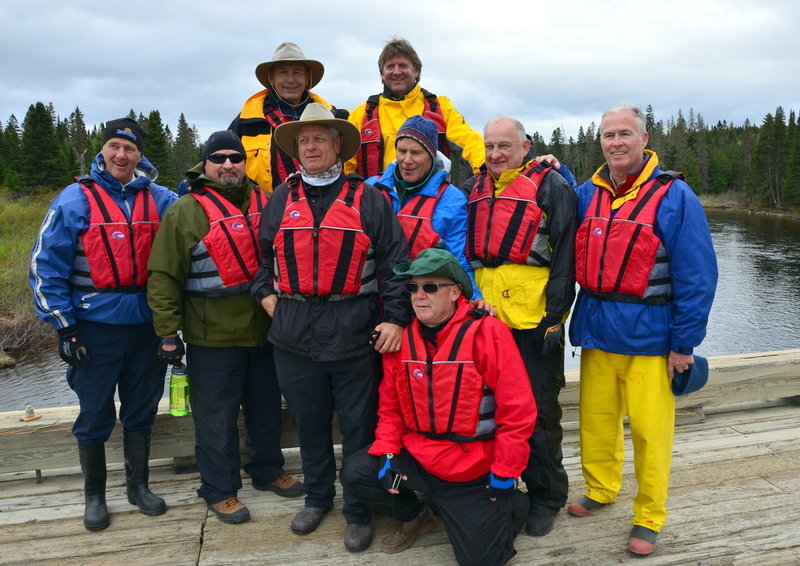 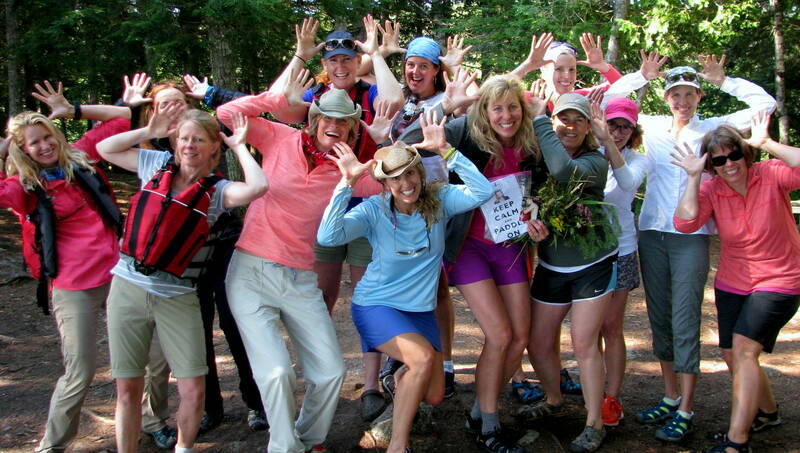 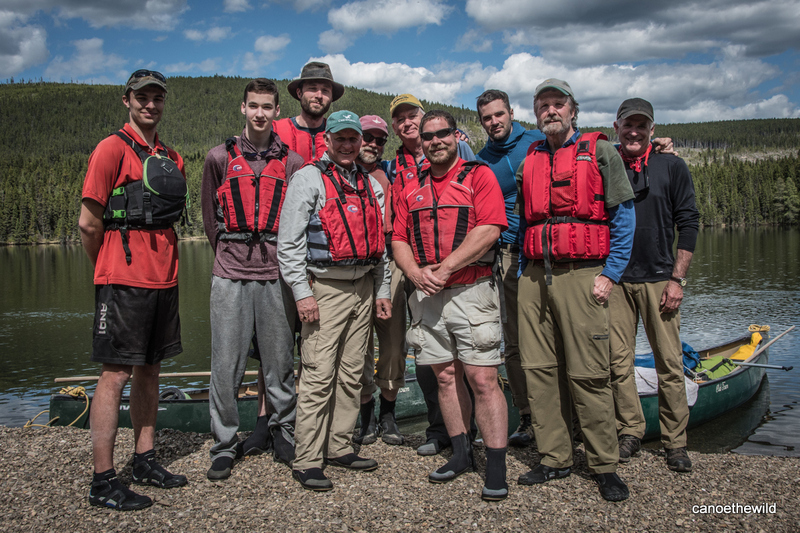 Our guides love people, canoeing, wilderness travel, and making your trip a safe and enjoyable experience. 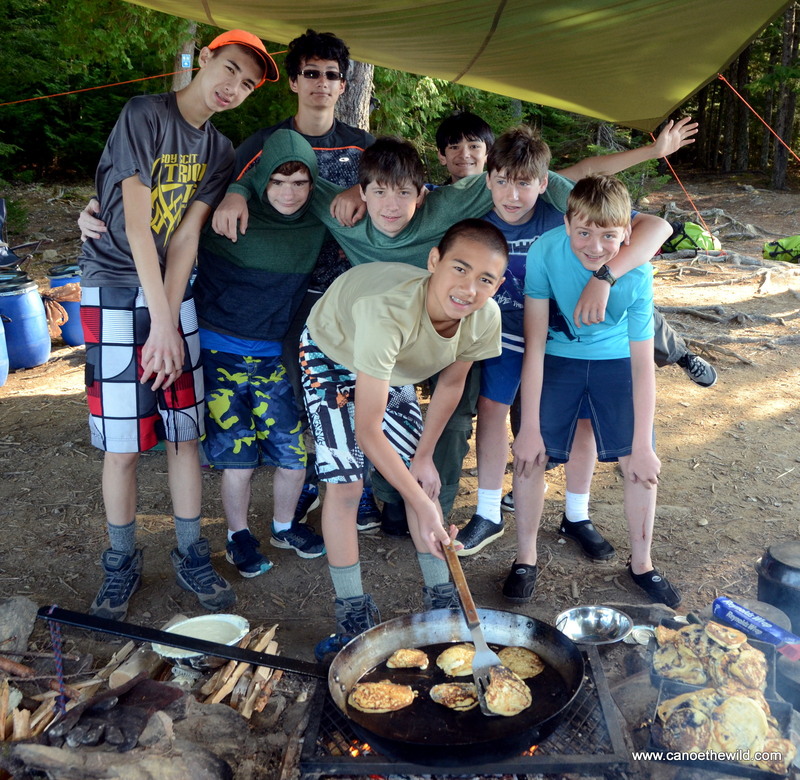 All necessary equipment is provided; just bring a sleeping bag and the items on your personal gear list. 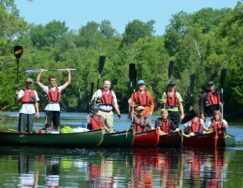 No special training or conditioning is required prior to taking part in most of our trips. Numerous trips have very few or no portages and involve paddling 4-5 hours per day, allowing plenty of in camp time. 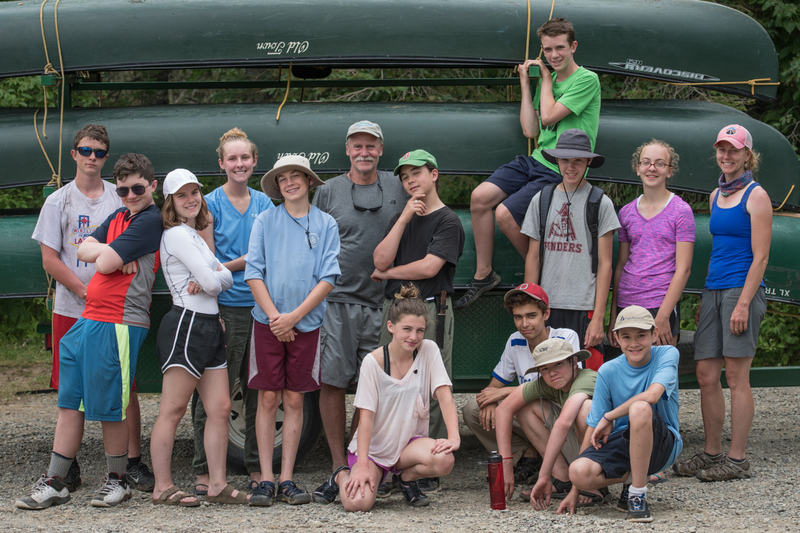 Our guides will provide expert training in the basics of canoe handling before we embark on our trip. Boy scout, girl scout, youth group leaders, school teachers, and summer camp directors, are you looking for a way to help your teens sharpen up on their canoeing and outdoor living skills? 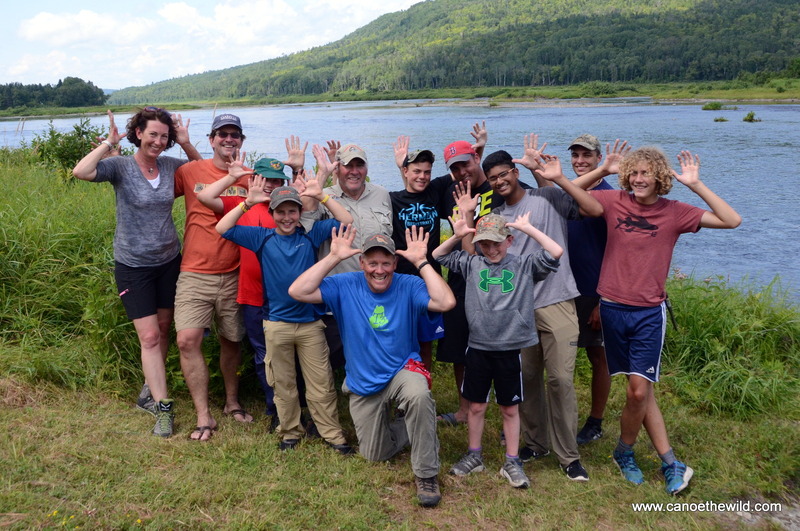 I have developed and overseen outdoor related programming for youth during most of my guiding career with the East Grand School. The focus is often on experiential learning and assisting young people as they work as a team, cultivating leadership skills in the process. 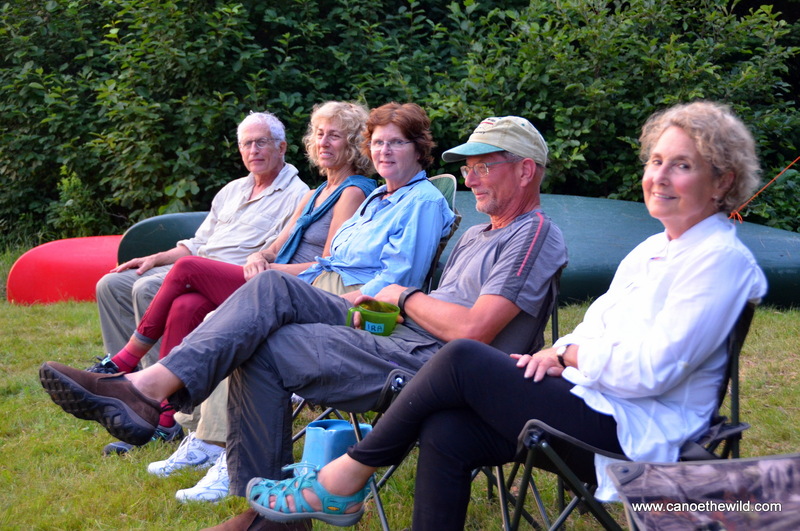 Its a great way to unwind and reconnect in an environment free of distractions. 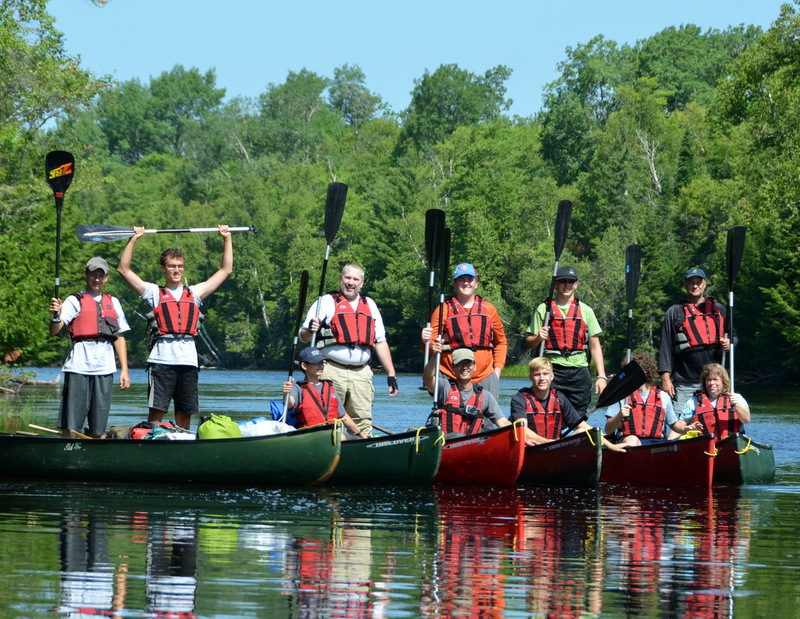 We recommend the St. Croix River for your small or large corporate group outing. 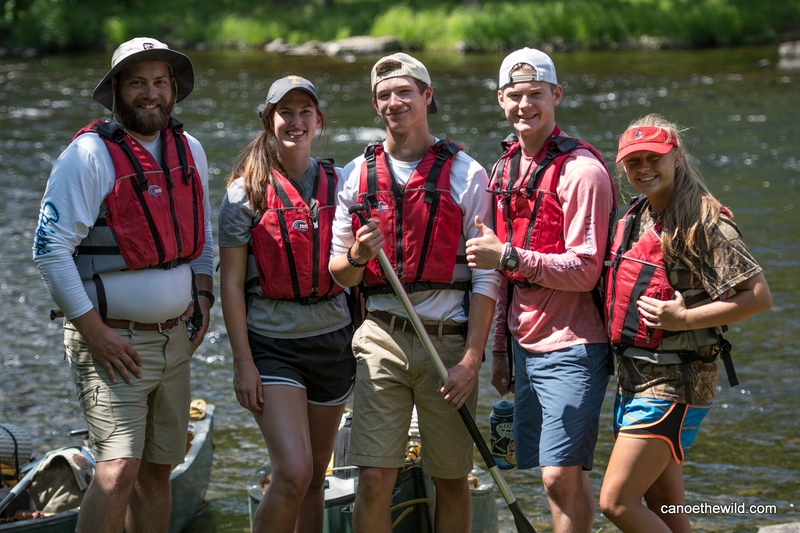 Canoe the Wild provides all necessary gear, meals, having your vehicles moved to trip’s end, and basic instruction as necessary. 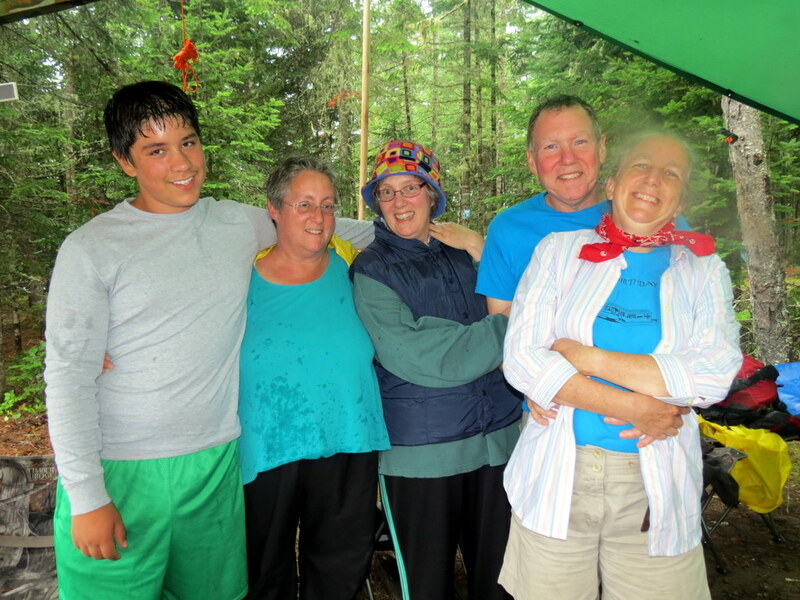 All you will need is a few changes of clothing and a sleeping bag. 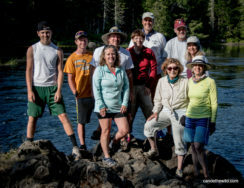 Inquire about discounts for your custom group of 10 or more.